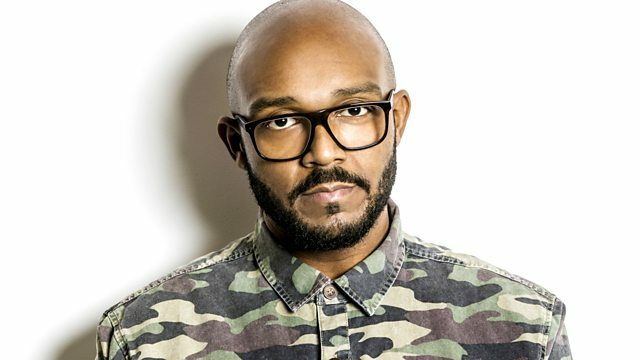 Dubstep with Stinkahbell & J:Kenzo plus MistaJam has a guest mix from DJ Blakey. Big tracks from Professor Green, Skepta, Modestep, Sway & Skream. DJ Blakey blazes everything from Jay-Z to Chase & Status in his guest mix! J:Kenzo gets deep & dark in his Daily Dose of Dubstep!